Kurdish is a good example of a language in a transition state of its typological development. Although its different dialects are largely mutually intelligible, they tend to show a diversity of construction types especially in the domain of morphosyntax. The dialects of the north have two genders and two cases (in addition to a vocative form for some nouns), no definite article and no overt plural marking in subjects, and they tend to place pronominal affixes in fixed positions. The northern dialects are also ergative, showing non-nominative marking of the subject and object-agreement with the transitive verb, but nominative subject-marking and subject-agreement in intransitive verbs. The dialects of the south, by contrast, have no gender distinction and no nominal case but show both definite articles and plural marking, and considerable variation in the position of person clitics, which may or may not be sensitive to transitivity in the verb. Word order is generally verb-final (but directional objects follow the verb). Attributes are postposed and connected to the head by means of an attributive particle, which may or may not inflect for gender, number, and definiteness. Clauses are generally finite and combined with conjunctions, which either derive from interrogatives or local relation expressions, or are borrowed from the major contact languages, especially from Arabic. Local relations rely on both prepositions and in some dialects on a smaller class of postpositions. The layout of the verb closely resembles that of other languages in the region. The first position is reserved for a marker of aspect/mood (progressive-indicative vs. subjunctive), followed by the verbal root and person affixes. 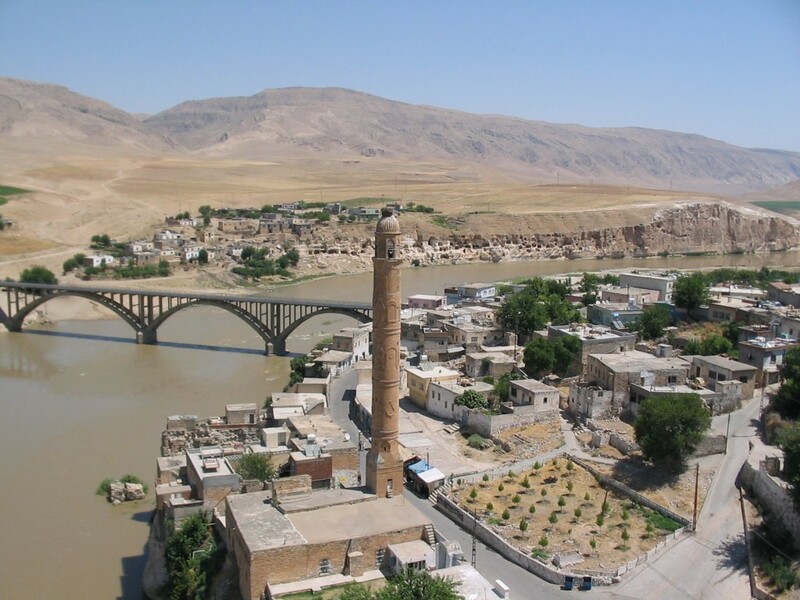 Kurdish has numerous vocabulary borrowings from Arabic and Persian, as well as from Turkish. The sound system of many dialects contains pharyngeal consonants borrowing from Arabic. The vowel system shows length distinction and considerable volatility and variation in the pronunciation of neighbouring short vowels (u/i, a/e, e/æ, etc. ).